On October 26, 2004, Lady Jaye posted Did this forum die or something? this prompted some discussions which lead to the idea of a traveling figure, something interactive with the current active members. 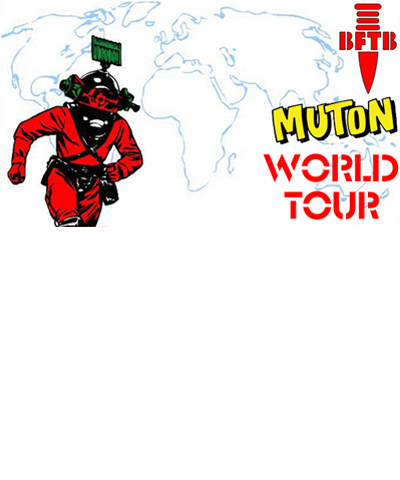 After Meertoh added his comment "around the world with Muton Palin," Muton became the choice for the trip.